How Does A Seal Dive So Well? This is by far one of the best and most interesting adaptations of seals, their ability to hold their breath and dive. To hunt food, Seals have to be master divers in order to prevent themselves from getting the bends. They have developed some pretty amazing adaptations to help them cope with the changes in depth, pressure, oxygen saturation and temperature. 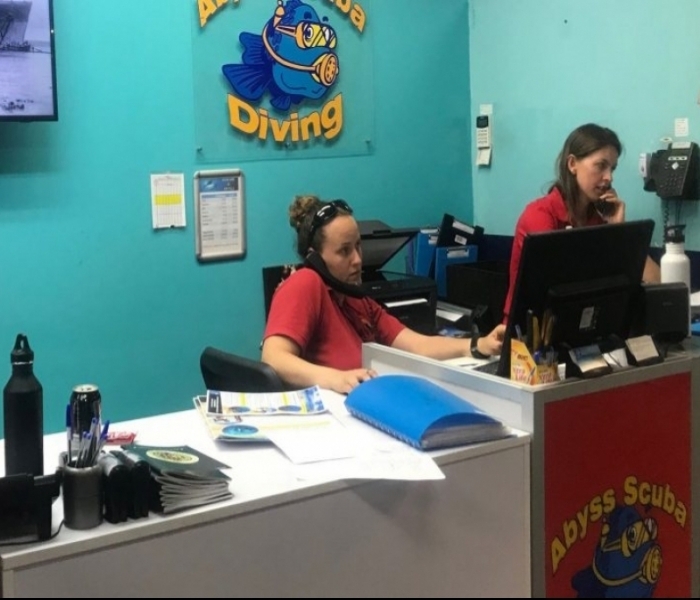 When we hold our breath, we start with diaphragmatic breathing to accumulate as much oxygen in our system as possible, we then take a huge breath in and start our dive. For seals, the lead up to their dive is slightly different and the way their body reacts to the dive also differs from the human response. When we as humans dive our heart rate lowers and something called vasoconstriction (a narrowing of blood vessels) occurs, causing blood shift towards the thorax and vital organs. The shrinking of lungs and the blood shift cause hypoxia (deficiency in a level of oxygen) within the body. Once muscles run out of oxygen, metabolism continues and increases hydrogen concentration in the muscle. Anaerobic glycolysis leads to muscle fatigue, which you notice as burning legs on the way back to the surface. Bradycardia (slowing of heart rate) and increased Carbon Dioxide (CO2) levels increase once submerged. This increase in CO2 is what causes the desire to need to take a breath and is the reason that blackout can occur if underwater too long. An increase in Hydrogen causes an increase in acidity within the muscle which in turn activates the production of hemoglobin, the oxygen-carrying component of blood. Training can help your body deal with the lactic acid levels and the increase in acidity to produce more mitochondria and more hemoglobin. Seals have pretty special diving adaptations to help them cope with the increasing levels of CO2 and lactic acid. 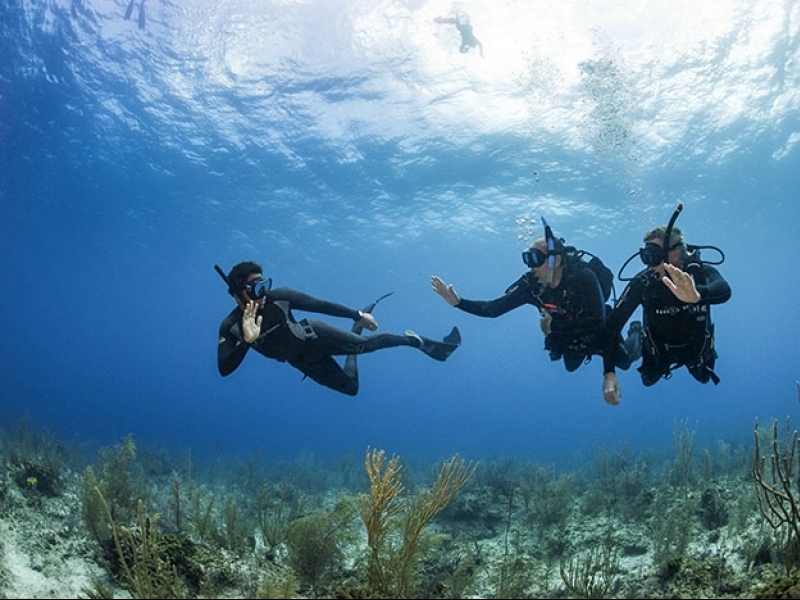 Firstly they start by exhaling some of the air in their lungs before they dive, as they have better control over their use of oxygen and more ways to keep oxygen in their system. A seals heart rate can lower much further than humans, from 60-70 bpm to 15 bpm during a long dive, meaning their cardiovascular system is not working as hard as ours would be. Seals bodies have more blood than land animals of a similar size, plus more hemoglobin to carry oxygen. That means a seal can carry a lot more oxygen for its body weight. A high proportion of this oxygen is stored in their blood and not the lungs. They push blood to critical organs such as the flippers, heart, and brain during a dive. A research team has found that the oxygen-storing protein in sea mammals’ muscles has special non-stick properties. This means the special non-stick protein can be packed into their muscles in huge quantities without clogging them up and supplying them with a larger oxygen store to work with. Seals also were found to have higher oxygen carrying capabilities within the brain. A study done on Marine mammals blood discovered proteins called neuroglobin and cytoglobin that are similar to hemoglobin, a molecule that carries oxygen in the blood and circulates through the body and brain, these globins mainly reside in the brain tissues. Scientists compared the amounts of hemoglobin and the brain globins in 16 mammal species, including land animals, shallow swimmers, and deep divers. The research revealed that the brains of marine mammals had more hemoglobin and brain globins than those of terrestrial mammals. This suggests that these proteins are a contributing factor to keeping marine mammals alert and responsive during deeper dives. Throughout the rest of the seal’s body, a form of vasoconstriction also occurs, the vital organs continue to utilize oxygen along with the muscles that contain large amounts of myoglobin while other peripheral body parts do not. Some seals have extra-large spleens to store red blood cells that can be used later during a dive. On the return trip from their dive, it has been noticed that seals can expel little puffs of air. These ascent exhalations could reduce the likely hood for a drop in blood oxygen that would result in shallow-water blackout. 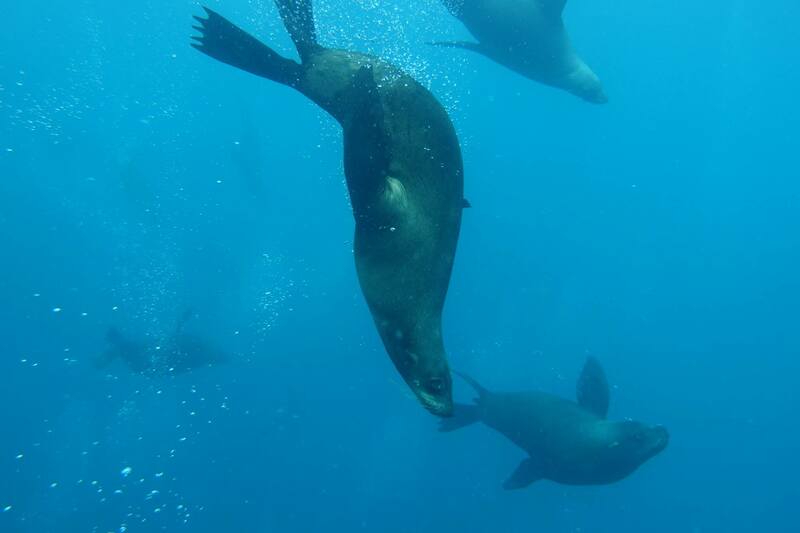 On the surface, seals recovery time lasts around twice as long as their actual dive time. This allows their heart rate to return to normal and their body to get rid of the lactic acid. This is a topic I could talk about, research and look into all day, but as you can see already, these beautiful sea creatures are very well adapted to their semi-aquatic environments.